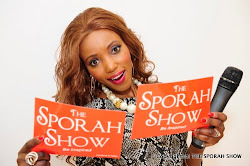 SPORAH TV: TONIGHT: SPORAH ON SET WITH FAMOUS NIGERIAN MUSICIANS "JJC AND TILLA MAN AKA PRINCE TILLA"
TONIGHT: SPORAH ON SET WITH FAMOUS NIGERIAN MUSICIANS "JJC AND TILLA MAN AKA PRINCE TILLA"
Meet Mr TillaMan a.k.a Prince Tilla. Because i am the Prince , My father is "A King" Alafin of Oyo, one of the traditional heads of the Yoruba race, so YES i am the REAL Prince . Whats it like being a real prince? I must say "Is a Blessing" and my father is very proud of me. How did your father take it you wanting to be a professional singer? My father is so very proud of me and give me full support. 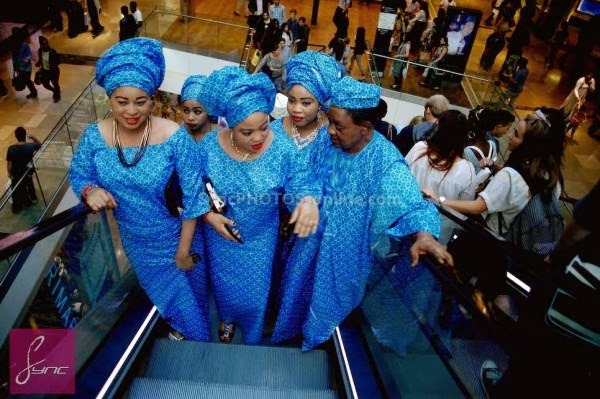 This Is How The Alaafin Of Oyo And His 4 Wives Spend Their Free Time In London This Recently. 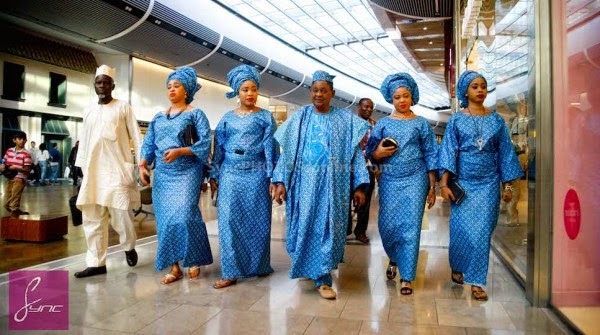 Did the Alaafin of Oyo subtly reveal that the secret to the success of his marriage to his 4 wives is shopping? Sporah My father is a King and thats how KING lives, all in all we are all HAPPY. JJC Skillz is one of the lead African Hip Hop Act. Back in the day, “JJC formed a Mob called JJC and 419 Squad in the UK. What is the reason behind your Stage name? 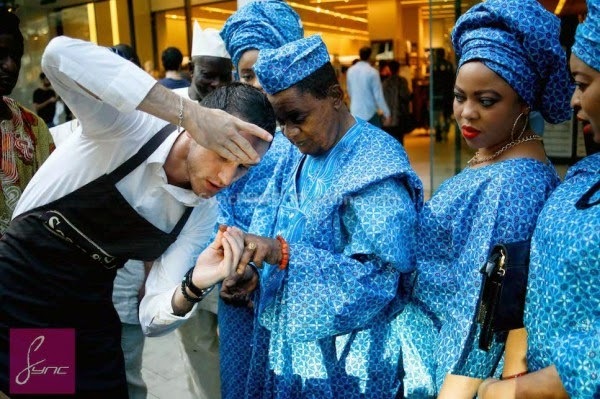 JJC is an insult given to newcomers to abroad by other Africans. 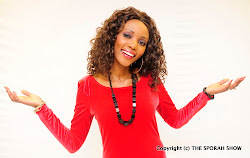 I was once a JJC and I represent the new age, Africans achieving success Worldwide. 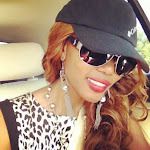 Music to me is life and sources of my happiness. I’m also a Video Director / Editor. That I achieved 9A’s in college. Thank you all for making this day productive.